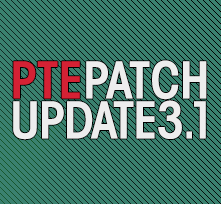 UPDATEPES.com - PTE Patch has released the latest update for PES 2019 PTE Patch 2019. Many updates are available in this update. Here are some features that you will enjoy playing Pro Evolution Soccer 2019.